If you’re running a wine business, you’ve likely already set up a website with an e-commerce store… because, 2017 (and if you haven’t, that’s #1 on this list… do it now!). 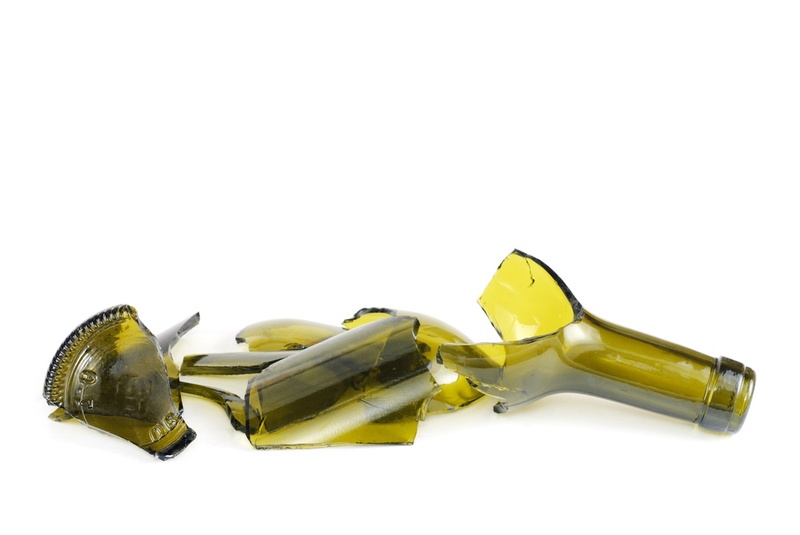 So why aren’t wine orders pouring in like hot lava? I hate to be a Negative Nancy, but it could be because you’re doing one or more of the things on this list. Don’t worry, you’re not alone. “Killer e-commerce instincts” are not something most of us are born with. 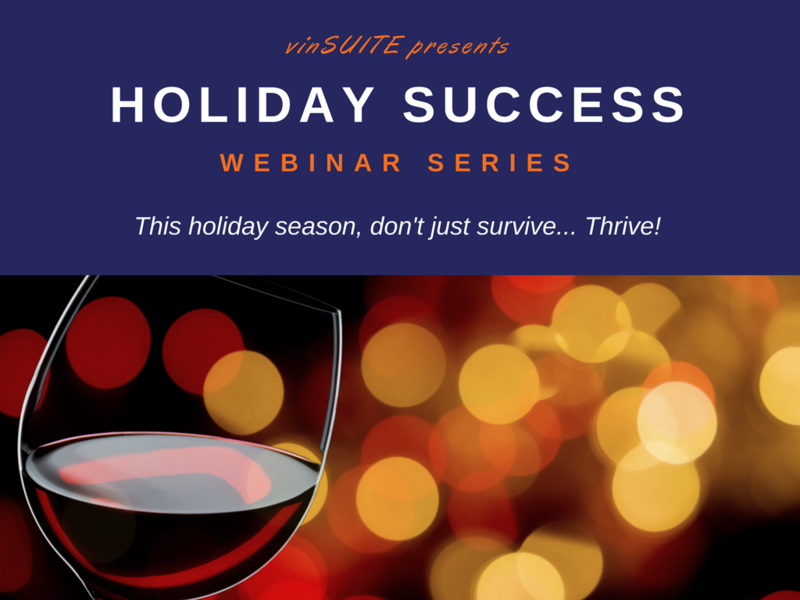 Furthermore, since every wine business has different customer types and goals, there’s no one magic formula that works for everyone. 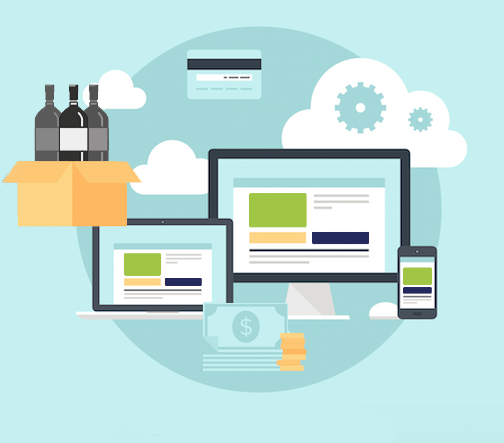 That said, there are some common pitfalls that potentially plague every winery e-commerce. Few leaders would dispute the notion that knowing more about your customers is good for business. Business Intelligence (BI) has become the standard for helping leadership gain visibility into business operations and make data-driven decisions. This is no less the case within the wine industry, where aggregated consumer data is popping up in places we never expected. 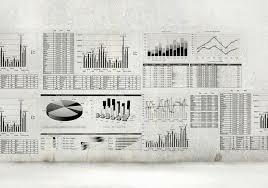 Yet, while we know that the analysis of data is vital to maintaining a healthy brand, becoming overwhelmed with information overload is an almost inevitable side effect. Goals are hard to achieve if not being tracked. 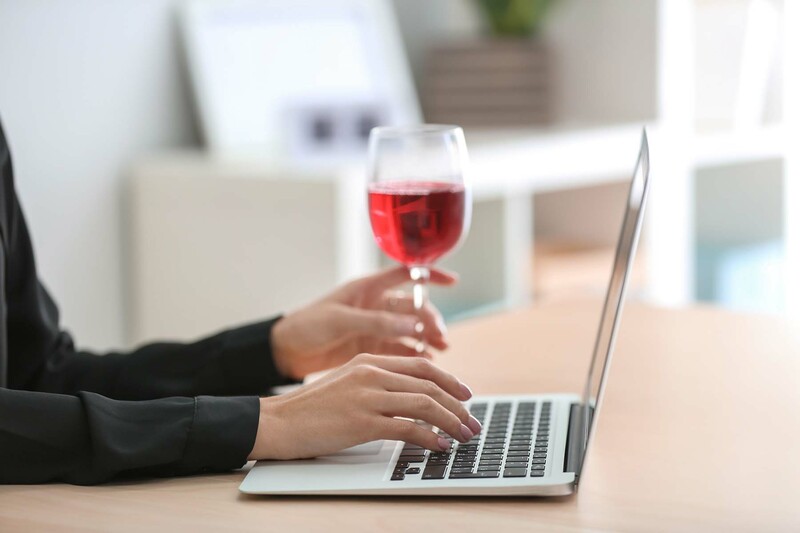 The fastest way to inspire change in your winery ecommerce, direct to consumer, or wine club business is to rally the team around clear goals and measure them regularly along the way. At vinSUITE, our motto is “Know more. Sell more.” which is why our winery software was built with powerful data collection and analysis tools. Although the ways in which the information from our software solutions can be sliced and diced are endless, if you are looking for a simplified place to start your analysis, we have a few ideas.